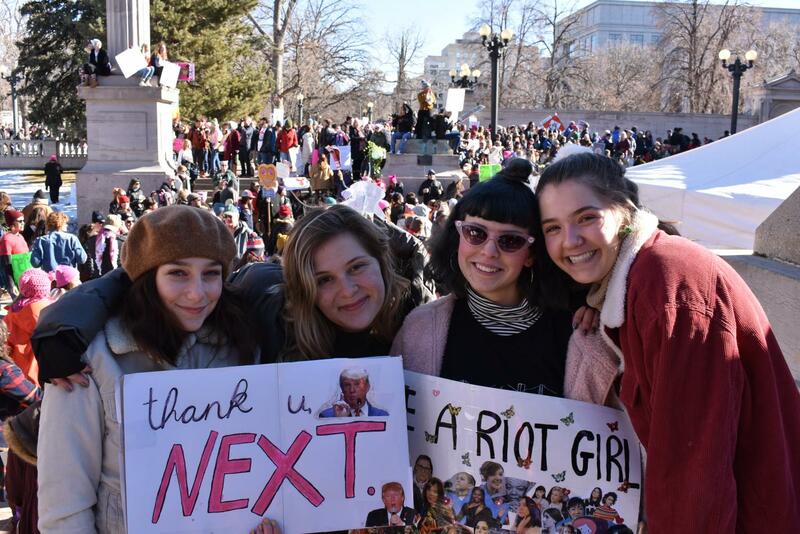 Left to right: Jocelyn Gotfred, Graysen Winchester, Julia Trujillo, and Julia Rohner attended the Womxn's March Denver. 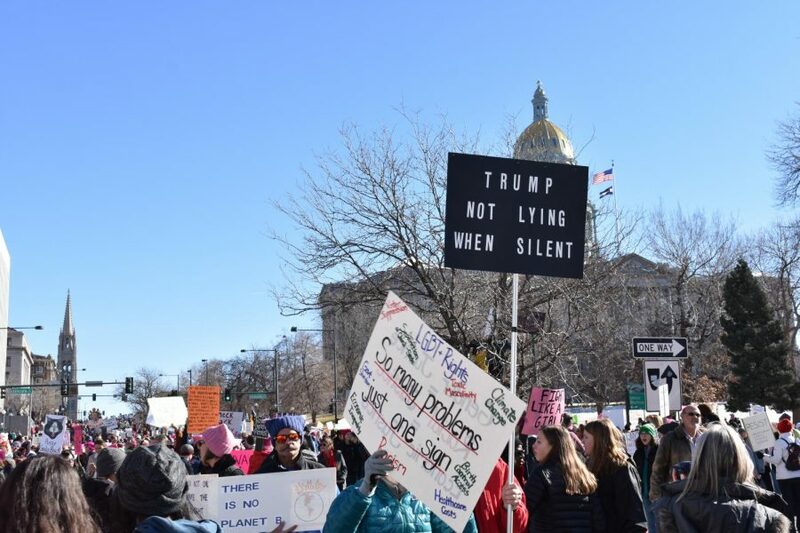 In the midst of a government shutdown, nearly 80,000 people attended the Womxn’s March on Denver on Saturday, January 19 at Denver’s Civic Center Park. The Denver group is not associated with the national group, which has received criticism of associating with anti-Semitic leader Louis Farrakhan in recent weeks. 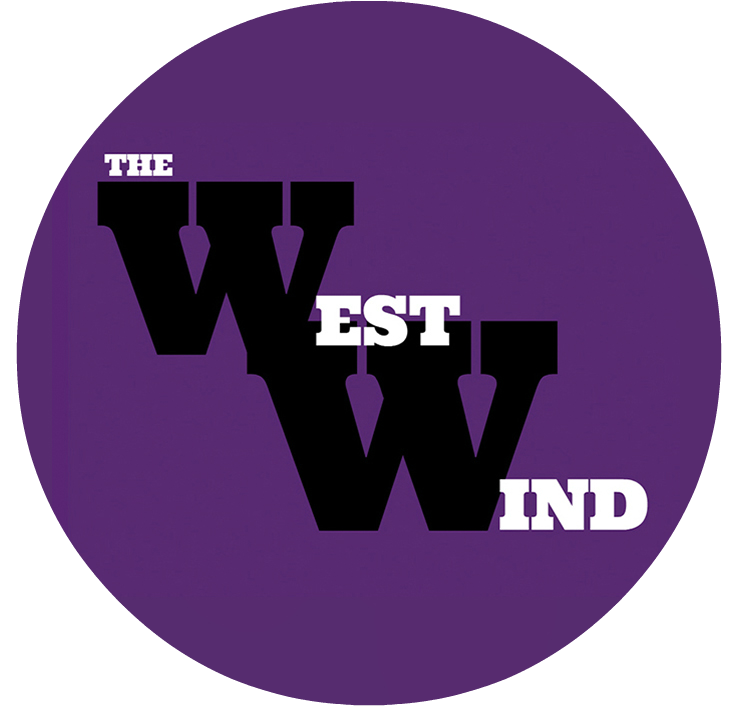 Rohner marched with a number of other A-West students. 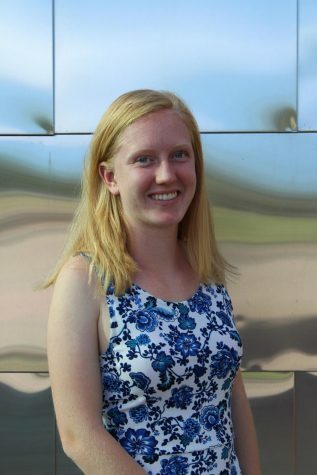 Julia Trujillo, also a junior, said “I march because I’m sick of our administration believing they can have male legislators decide on women’s bodies.” Trujillo has attended all three of the Women’s Marches in Denver.